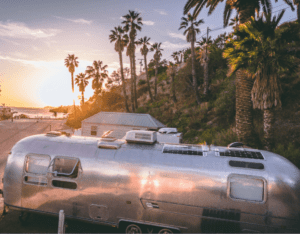 Are you eligible for Tax Credits for Your RV Solar? 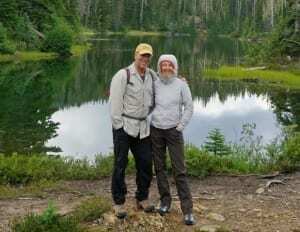 XPCampers utilize the best materials and systems available to explore further. It took founder Marc Wassmann more than seven years to design the world’s first composite pop-up camper. 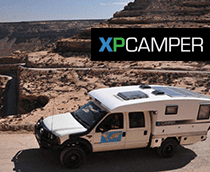 Using some of the most innovative designs and materials, the XPCamper was developed to withstand the most challenging off-road conditions that any adventurer could haul it into.